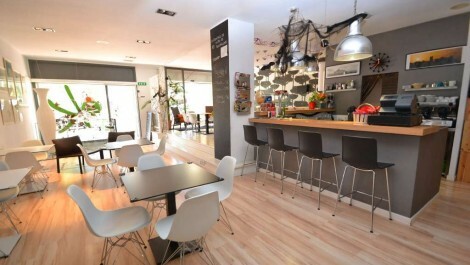 A spacious commercial premises offered for sale in a prime location of Palma centre on the outskirts of old town Palma. The premises are in exceptional condition throughout, having been entirely renovated throughout modern decoration and furnishings, a fully equipped playground and cafeteria. The internal measurement is in the region 600M², an unusually large premises for the area, offering a variety of options for the use of the space. 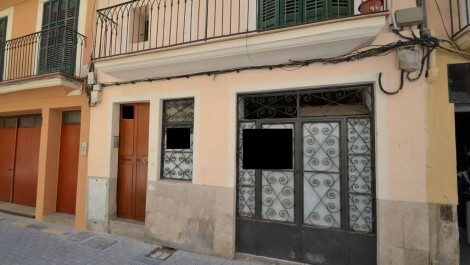 In addition an external terrace of 28M² is leased from the local Ayuntamiento, which is an optional extra. 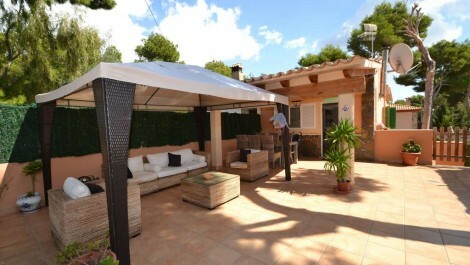 A two bedroom apartment offered for sale in a quality residence situated in El Toro, Mallorca. The complex overlooks Port Adriano, from the gymnasium, solarium and sauna facilities, with squash courts and a communal swimming pool, with spectacular views of the port. The listing is offered in good condition, with two bathrooms, a spacious lounge and a modern kitchen. An ideal location with a range of bars, restaurants and convenience shops on the doorstep and Port Adriano just a stones throw away for luxury shopping and dining. A modern and contemporary four bedroom villa, situated in the attractive area of Son Puig, ideally located on the outskirts of Palma and surrounded by beautiful land and views over Palma. 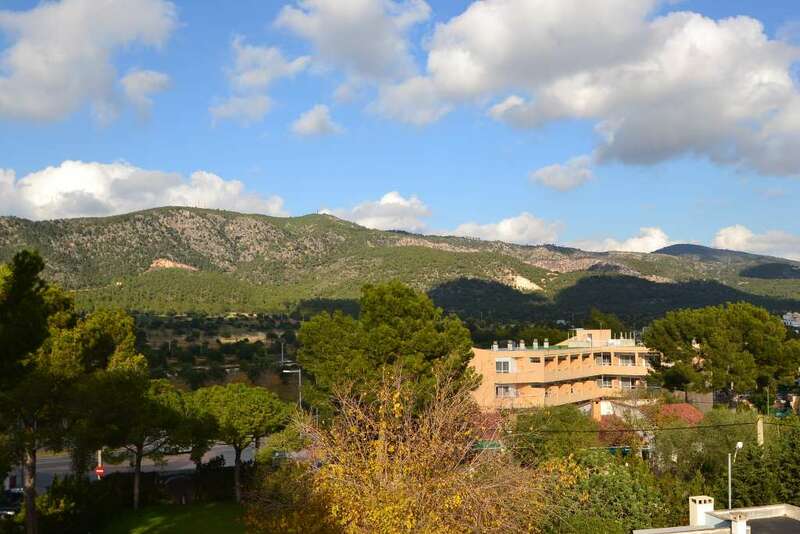 Ideally located close to three golf courses, Son Quint, Son Muntaner and Son Vida and Ocio shopping centre, with supermarkets, restaurants and cinema complex. 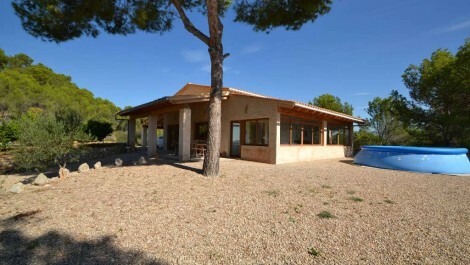 The listing is modern in decoration with a contemporary fitted kitchen and three modern bathrooms. A fantastic modern and contemporary, luxury villa, with spectacular views overlooking the crystal water bay of Santa Ponsa and surrounding mountain range. The listing consists of four double bedrooms with built in wardrobes and five bathrooms. The master bedroom benefits from a beautiful feature en-suite bathroom with window overlooking the bedroom and a walk in wardrobe. An extremely light listing, with panoramic views from the lower and upper terraces and the swimming pool. 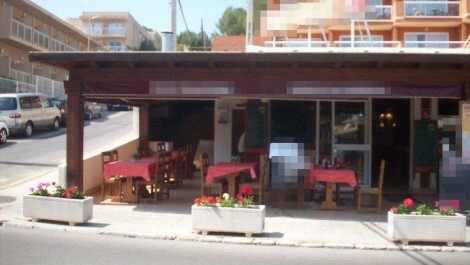 Only five minutes to the beach and a short distance from the Santa Ponsa Golf Course and Country Club. Fantastic five bedroom luxury villa situated in a tranquil setting in a sought after area of Santa Ponsa, close to the chic Port Adriano for luxury shopping and dining. The listing is in excellent condition throughout with modern decoration, kitchen and four bathrooms, gymnasium and a garage. The building is beautifully designed, with a feature courtyard, swimming pool and immaculately maintained gardens. A beautiful three bedroom semi detached chalet listing for sale in the sought after location of El Toro, next to Port Adriano. 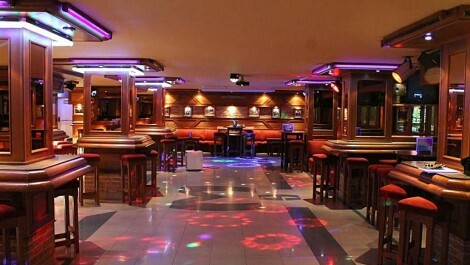 An ideal location, with easy access to the marina and convenience stores, bars and restaurants. The listing benefits from two garden areas on distinct levels with off parking for two cars, with electric gates. Modern decoration throughout with two bathrooms. Please contact us for more information.